Over four thousand Farmers, Fisher Folks and other stakeholders will benefit from a series of consultations on the island. The Emergency Agricultural and Livelihoods Climate Resilience Project consultation, a World Bank project, is presented by the Ministry of Agriculture. Permanent Secretary in the Ministry of Agriculture, Food and Fisheries Dr. Reginald Thomas said the aim of the consultation is to address the safeguard system, social and the environmental impact at the opening ceremony for one of these consultations on Tuesday 5 September, 2018 at the Prevo Cinemall. 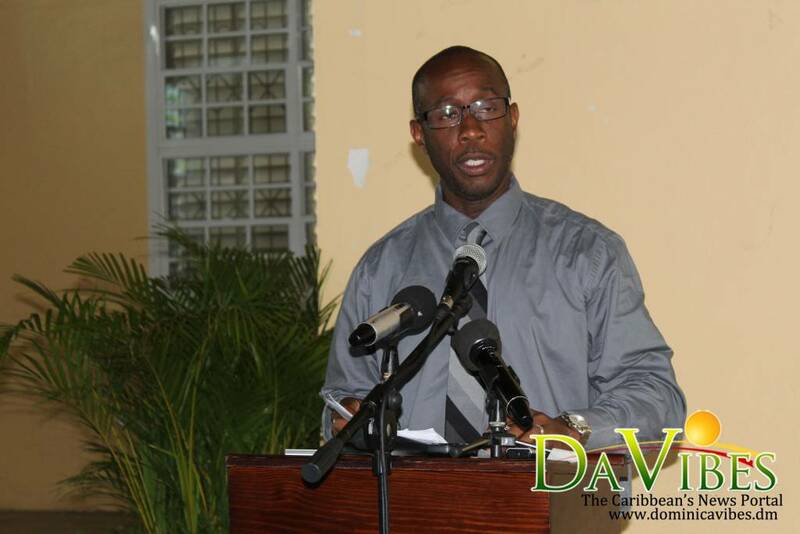 Mr. Thomas said the intervention for Agriculture is over twenty five million dollar U.S. dollars by the World Bank. “The reason and purpose for the consultations is to inform the stakeholders about what the project is about and the benefits to them, and to understand how to attract support to their organizations,” Mr. Thomas stated. Mr. Thomas added that there are three components of the Environment and Social Management Frame Work (ESMF). He noted that farmers and fisher folks will be assisted with inputs.